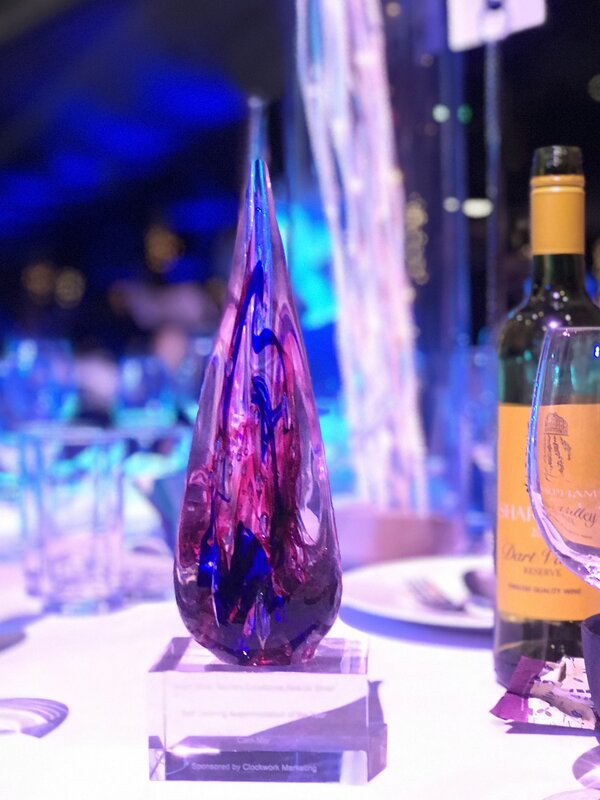 Latitude50 are delighted to announce that they have been awarded silver in the Self-Catering Accommodation of the Year category in the South West Tourism Awards. The Latitude50 property showcased was Carn Mar, a luxury retreat positioned above Polzeath Beach with commanding views across the sands. The house accommodates 14 guests across three floors of contemporary coastal interiors and since joining Latitude50’s portfolio last year, Carn Mar has become one of its most popular properties, drawing visitors to Polzeath from all over the UK. This impeccable holiday home, together with the exceptional customer service and innovative marketing provided by the Latitude50 team and its network of local suppliers, proved to be a winning combination. Latitude50 was founded in 1996, and since then has grown from a small start-up business to an exceptional and well establish brand, representing the very best homes in the area. Named after the geographic coordinates of Cornwall, the team are passionate about Cornwall and ensuring guests make the very best memories from their stays in Kernow.